NUb Connecticut 354 is a great way to sample the sweet n' smooth Nub, but step it down to a smaller ring gauge. At a modest 3, it hits the sweet spot immediately with a nice cool and even burn - yet a volume of flavor not typical of Connecticuts. Short, stout and toasty - this Nub is a must-buy! 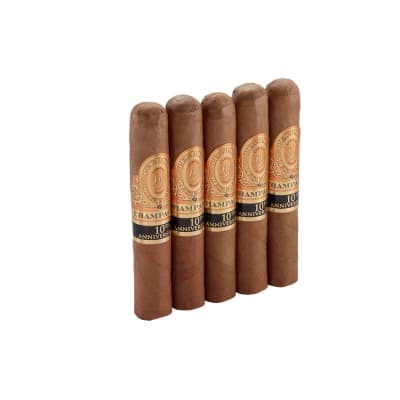 These are very nice smokes, very smooth, great flavors abound with a great burn and draw. Everyone of them has been absolutely spot on and consistent. 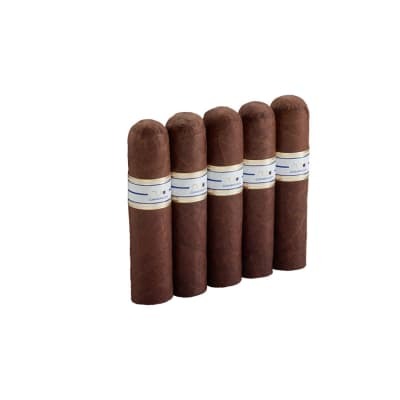 These are absolutely great smokes for anytime but especially for mid-west winter smokes. 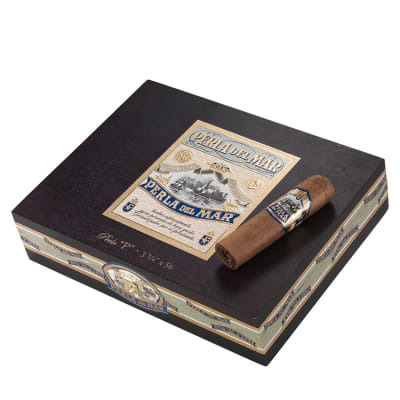 Great short smokes for anytime but especially on cold winter days. Allways have one or two available. Great for a quick smoke when you are short on time. 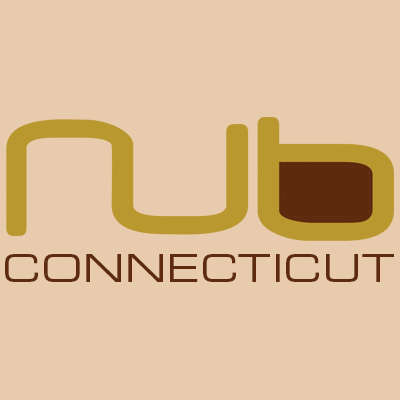 I tried my first Nub Connecticut fairly recently and have smoked several since. When I first bought this cigar, I did so mainly because I thought they were funny... I was not expecting much. The Nub Connecticut 354 blew me away, it has plenty of complex and toasty flavors which are quite enjoyable. I also got a kind of almond flavor from the cigar. The construction was okay, though the outer wrapper may flake off in places as smoked. The burn is okay as well, if you light it poorly, it tends to straighten itself out decently well. The smoke output is good too, though because the cigar has a decently wide ring gauge, the smoke has a tendency to blow back in your face towards the end of the smoking session, which can become unbearable. I personally love these medium strength cigars. I plan on buying more in the near future! 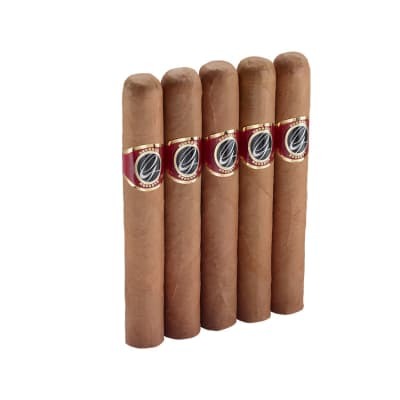 I highly recommend these cigars.. I should add that they would be great to hand out to friends or company too due to the fact that they are enjoyable both from a smoking and aesthetics perspective!